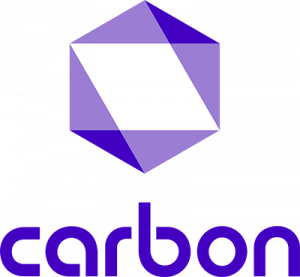 The Carbon Payroll loans are loans for salary earners under listed employers. If your current employer is listed below and your salary is being paid through a OneFi-affiliated Payroll Processing company, you may be eligible for up to 80% more than your normal loan offer if your information can be successfully validated. We'll keep adding new employers as quickly as we can, so keep checking the list of participating employers for updates, or harass your HR to come and talk to us!.